In a relief to thousands of cab drivers, owners and users, the suspension of the license of Ola cabs for six months by the transport authority in Bengaluru will be lifted. 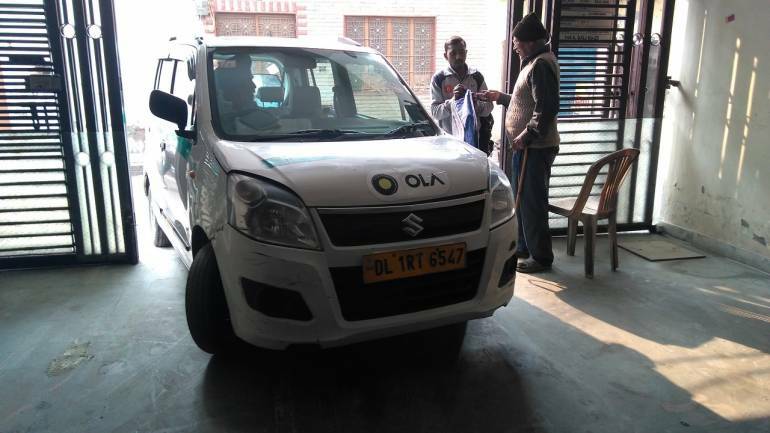 Karnataka Minister for Social Welfare Priyank Kharge told that Ola cabs will run their business, as usual, starting from Sunday, just two days after the Regional Transport Office issued a suspension notice for app-based cab aggregator Ola in Bengaluru, for running illegal bike taxis. According to the suspension notice, Ola was required to submit its license to the RTO starting from Monday for operating illegal taxis in violation of Karnataka On Demand Transportation Technology Aggregators Rules 2016. Currently, bike taxis in Karnataka are illegal due to the lack of a policy framework. He suggested that in the coming days, the government will come with a bike taxi policy.